1. Robert Bassett Henry NASH, son of John (jnr) NASH (1789-1814), was baptised on 7 May 1815 in St. James Church, Sandy's Parish, Bermuda. He was christened on 7 May 1815 in St James Ch., Sandys, Bermuda. He married Frances Euphemia Eudora INGHAM on 24 February 1850 in St. Anne's Church, Southampton. He died of Hepatic Cirrhosis in "Lemon Hill" Bermuda. 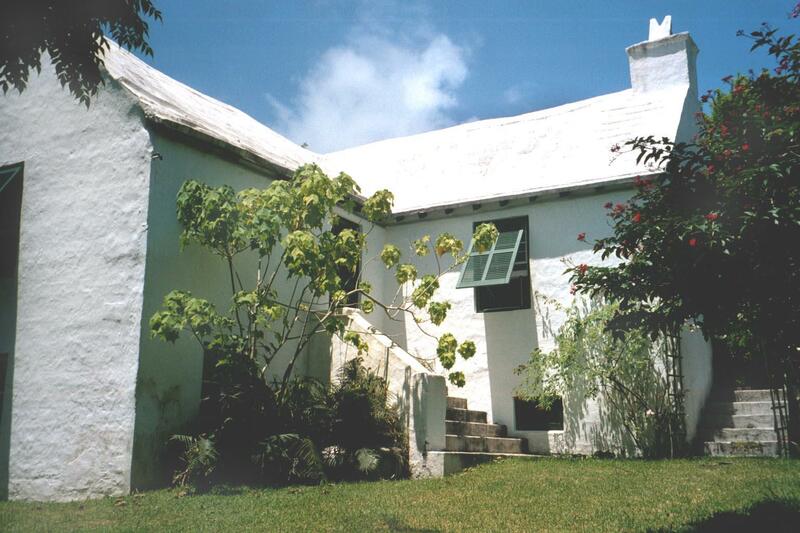 He died in "Lemon Hill", Bermuda. He was buried on 1 October 1891 in Sandys Parish, Bermuda. He was buried on 1 October 1891 in Sandys, Bermuda. Known to have lived at "Radnor", Southampton, but died at "Lemon Hill" , aged 77. Clinton Haring NASH (1848-c. 1848). Clinton was born on 27 November 1848. He was christened on 27 November 1848 in Southampton, Bermuda. He died circa 1848. He died before November 1852.
unk NASH (1851-1851). unk was born on 9 June 1851. He died on 9 June 1851. Clinton Haring NASH (1852-1881). Clinton was born in 1852. He was christened on 21 November 1852 in Southampton. He married Estelle Louise BASCOME on 28 March 1874 in Southampton. He died on 3 December 1881 in Southampton Parish, Bermuda. He died on 3 December 1881 in Southampton. He was buried on 4 December 1881 in Southampton. Frederick Dunbar Sutherland NASH (1854- ). Frederick was born in 1854. He was baptised on 28 March 1854 in Southampton Parish. He was christened on 28 March 1854 in Southampton. Sophie Bassett Sutherland NASH (1856-1909). Sophie was born in 1856 in Southampton, Bermuda. She was christened on 22 June 1856 in Southampton. She died on 24 December 1909 in Pembroke, Bermuda aged 53. She died on 24 December 1909 in Pembroke, Bermuda. Eliza Rosalie Western NASH (1859-1862). Eliza was born in 1859. She was baptised on 15 May 1859 in Southampton Parish. She was christened on 15 May 1859 in Southampton. She died in 1862. She was buried on 23 September 1862 in Southampton Parish. She was buried on 23 September 1862 in Southampton. 2. John (jnr) NASH, son of Captain John (snr) NASH, was born in 1789. He died in 1814. Mary Ann Airth NASH (c. 1821- ). Mary was born circa 1821. 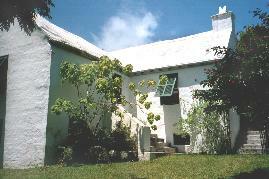 She married Samuel Saltus INGHAM on 12 April 1838 in Sandys Parish, Bermuda. 3. Captain John (snr) NASH was born in 1765. He died in 1831.